Whether you’re freshly moved in or you’ve been in your Montgomery County home for years, you might find that virtually everything in your abode is perfect, except for the backyard. Your home has plenty of space, but if you’ve added pets or children to your household over the years, you might find that your backyard’s size isn’t cutting it anymore. Here’s a few ways to get the most out of your small backyard, without a lot of effort or expense. Keeping your décor simple is the easiest way to visually increase your square footage. Having a backyard which is too busy will make it appear smaller than it is, so when you’re planning to put outdoor furniture in the yard, keep it small and simple. Use single chairs, tables, or small benches rather than large outdoor furniture sets. When it comes to colors, keep the scheme to one or two shades, so you aren’t bombarding the eye with too many contrasts. Outdoor lighting is great way to enhance visual appeal. Light adds dimension and opens up space, so if you can, install small fixtures that provide bright lighting. 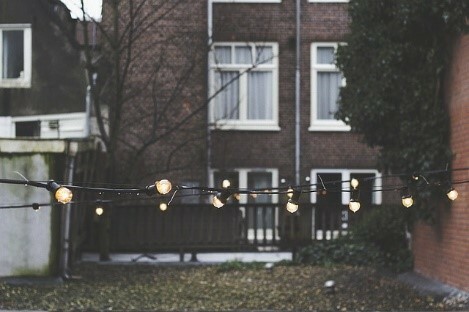 Set a relaxed mood with some string lights or focus on your patio with solar lights lining your sitting areas. If you’ve got a covered patio, overhead lighting is another option, but be sure to use fixtures which aren’t too big and don’t hang too low. Placing an archway or trellis at the far end of your yard can help draw the eye farther out into your space, making it look bigger than it is. Presenting something pleasant to look at from the farthest reaches of your yard will add distance and depth, especially if the view of the structure you’ve added isn’t blocked by other backyard items. Sound is another way yo u can enhance a small yard and distract the senses from the size. If you can make your backyard a relaxing haven, the dimensions of your property won’t matter so much. 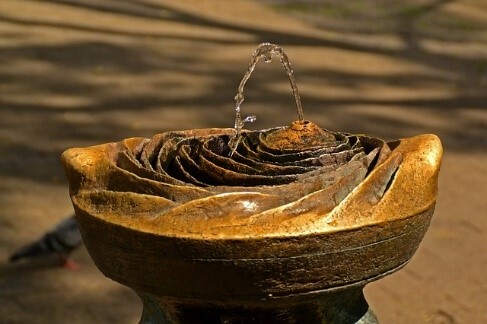 Adding a fountain and some bird feeders will bring forth pleasant sounds and if you’re enjoying the sound of gently flowing water and birds chirping, the small area won’t feel closed in at all. A small backyard doesn’t have to feel cramped or uncomfortable; it can still present a lot of personality if decoration is handled wisely. 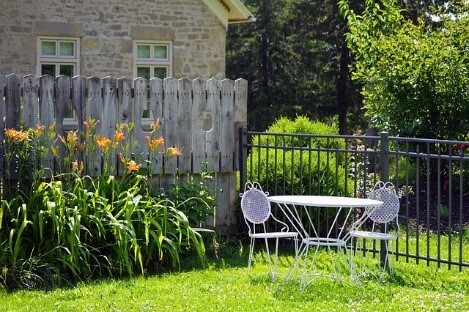 For more advice on enhancing a small backyard, Better Homes & Gardens has an article worth reading here. When the time is right to buy and sell your home, we’re here to help you with all your real estate needs! 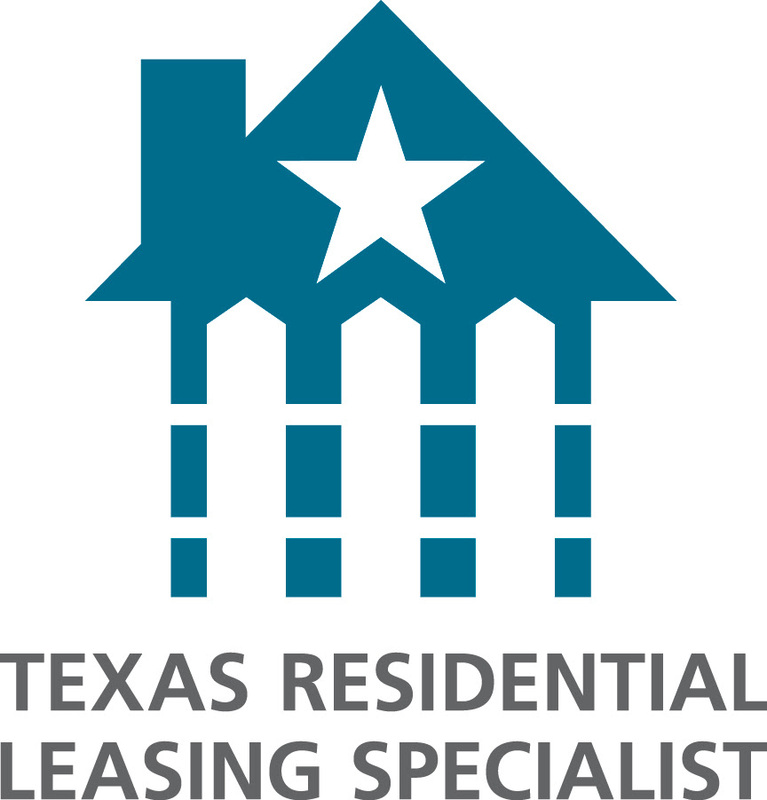 Call me, Laura Austin, at (281) 789-2911, or (936) 321-2977 or email me at Laura@RealtyTx.net. You can also visit me at my website for available listings and additional information.